Also, what about another Civetta? Something like the Civetta Temporale, based on the Lamborghini Miura, possibly? Yes! I would love a Miura. And it would be awesome if they made it look exactly like it but with a different name. Hey, what about a Mazda MX5? It could be called something like the Hirochi DX3, or maybe the Ibishu DX3. Make the sedan, wagon (Vista Cruiser), coupe and convertible in different variants. Also, make the 438 (442), 467 (455), drag, police, NASCAR, Trans Am and FBI variants. This will be a competitor for the Gavril Barstow. Also,make a rarest '69 Moonhawk 467 GTA Trans Am Road Car in clean and barnfind variants! "Test out the new '69 Moonhawk. Gavril is out!!!!!!!!!!!!" Bruckell's ad on the streets. "The Moonhawk 438 GT is better than the Barstow 423 RoadSport Package, in power , steering and top speed. The police is buying FBI and Police Package Moonhawks, and muscle street racers on the Interstate are also buying Moonhawks." A classic Japanese sports car. The Ibishu GTX ,as said the Ibishu Corp., is better than Japanese, Italian and American rivals. Now popular by drifters and streetracers, the GTX was also a good model, and became popular. Why not a new french brand ? Like "Lenautre" it's Renault whit the "L" and the "R" interchanges. Hey, guys! It's totally not a 2nd gen Honda Fit EX, it's an Ibishu PEV1. An Ibishu minivan based off of the Toyota Previa maybe? 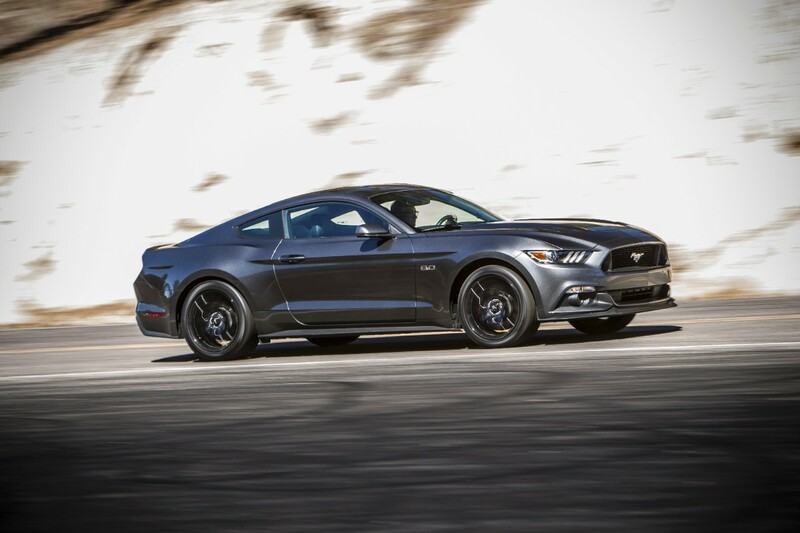 why not a modern muscle car? The base model of the series from 1976 to 1991. The shortest model. Regional, intercity, postal, post-passenger bus. Rear engine. I believe that a CBE would be an excellent choice for a new official vehicle because the sheer number of parts that it would share with other official vehicles. In fact, the new truck would share so many parts with the T-series that I'd just go onto the next letter of the alphabet. I'll refer to the proposed vehicle as the Gavril U-series for the sake of brevity in the rest of this post. The base model U-series would share a frame and some cab parts (headlights, front bumpers, mirrors, driver's seat, exhaust pipe, etc.) with the existing T-series, with the only new components being those necessary to complete the cab and a new diesel engine. The only difference between the drivetrain of a "yard mule" and that of a regular road-use semi is the engine. * The typical yard mule is equipped with a diesel engine between five and six liters in displacement, sometimes the same as those found in larger pickup trucks. If such an engine was introduced to the game with the U-series, it could also be used in the D-series/Roamer/H-series trio, fulfilling a longtime player request. 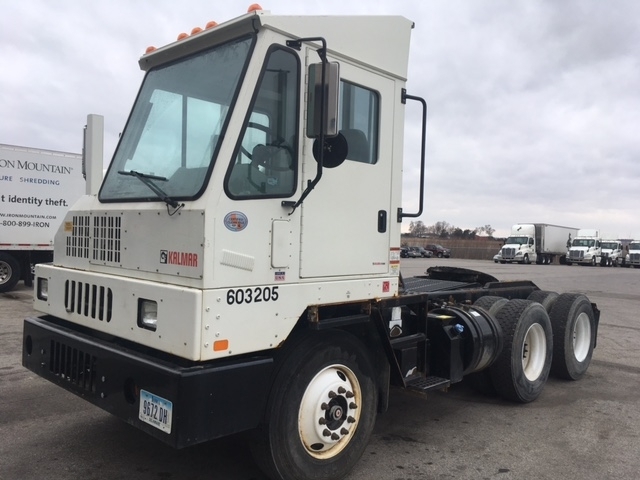 Sometimes CBE trucks find their way into road-use applications, and these particular models tend to be equipped with larger diesel engines. "Higher-trim" models could feature the existing Gavril TCX inline-six engine. Although fairly rare, Tandem yard trucks do exist. The quick adaptation from the T65 frame to the T75 frame would allow this variant to be produced very easily. 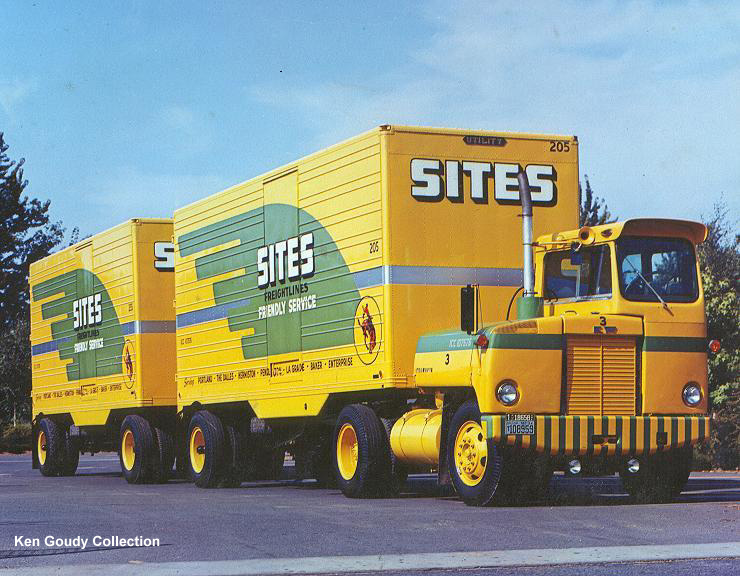 There was a brief fad in the 1950s where these trucks would be fitted with sleepers and used for long-haul use by large trucking companies, but it seemed to die out before the late 1960s. 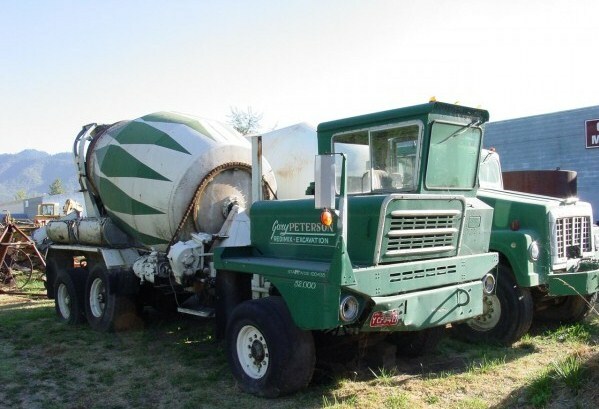 CBE trucks have long been a favorite in off-highway use, particularly in the construction industry. The existing dump bed and cement mixer upfits could quickly be applied to the U-series. CBE trucks are also frequently used as the basis for crane trucks and horizontal excavators, as they allow the boom to easily be stored along the full length of the vehicle. However, these configurations would be particularly labour-intensive to model and program, and the sheer complexity of controlling them would likely require treating the driver's and operator's cabin as two separate vehicles, perhaps with a key to switch between them. They're probably best left off until the game's core is finalized. In addition to being fairly easy to create, the U-series would provide a handy, non-race means of earning money in career mode. Most maps contain a port, industrial area, or airport where there is likely to be freight that has to be moved a short distance. Moving the trailers with the U-series would be a good way to earn a steady, assured income, even if the main career-mode vehicle does not qualify for races in its current condition (say, if it has been crashed, and you need to earn money to fix it before you can race again). 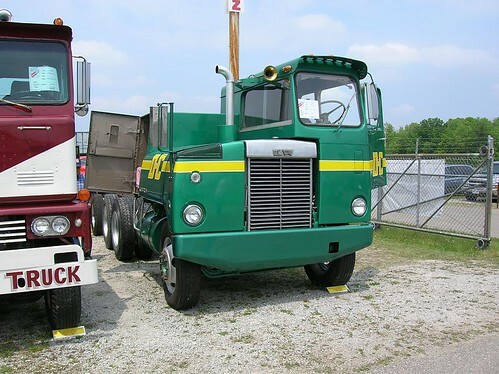 Because used yard trucks are usually fairly inexpensive (a quick check of the internet yielded a low mark of $6,000, and a high mark of $50,000, with the average being roughly $12,500), they could provide a source of upgraded engines for the D-series/Roamer/H-series trio, and a source of components for the T-series, with the rest of the vehicle being parted out as a source of income. The U-series would be very easy to make, because most of its parts are already in-game. The U-series could introduce a diesel engine suited for use in the D-series/Roamer/H-series trio. There are many configurations possible for the U-series, most using in-game parts from the T-series. The U-series would be an excellent "income vehicle" in Career mode, both from being driven and being parted out. *This information comes courtesy of one of my relatives, who has made a career of repairing yard mules. This is an excellent idea. I'll be honest, I thought this was not a good idea until I read your full post. Having alternate configurations would be great too. That's the point of a vehicle suggestion - suggest a currently unused vehicle archetype, along with an explanation for why you think it should be a part of the game, and where it might possibly fit in. Bonus points if the suggestion includes shortcuts for getting it done - The devs are busy people, and shared components can really cut down on the work involved. By the way, do you think the windshield should be sloped normally, or a reverse slope like the cement mixer in the above post? Maybe sloped normally. It seems to be the usual configuration.